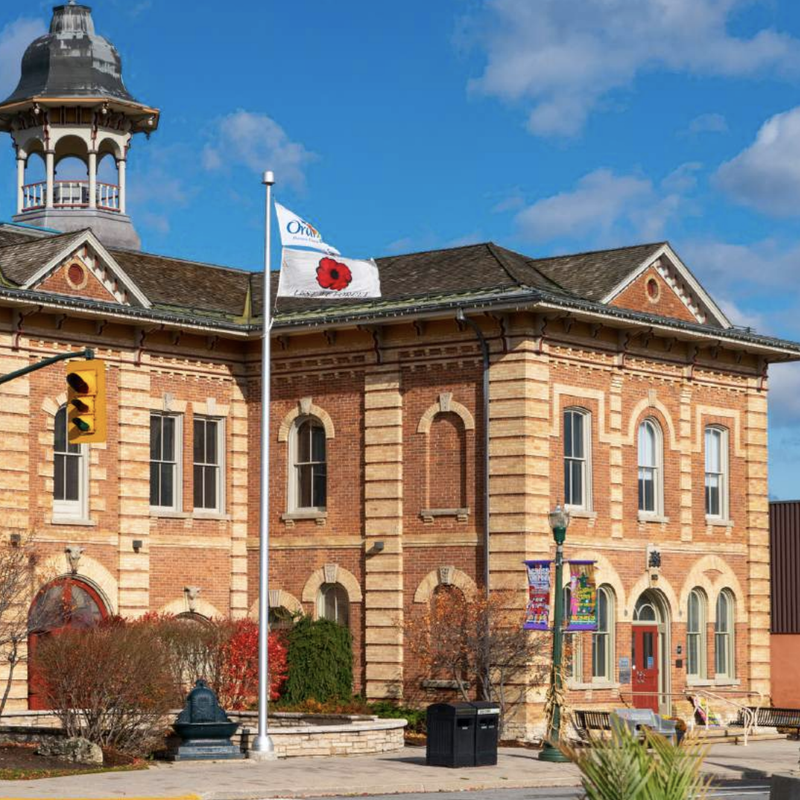 Downtown Orangeville is a beautiful, vibrant arts, shopping, dining and business destination for locals and tourists alike. 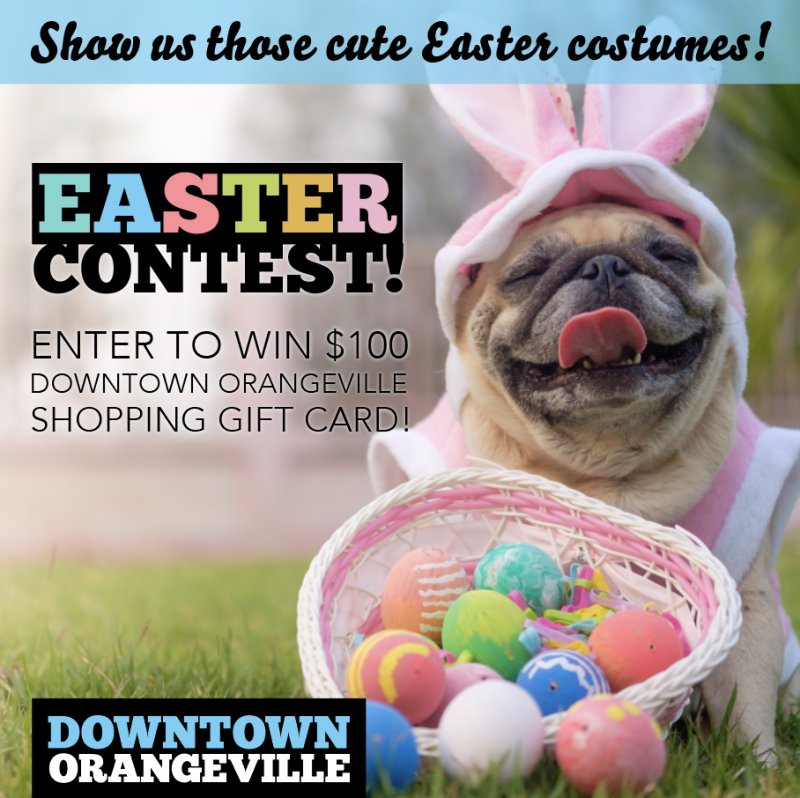 Along with a beautiful streetscape, award-winning restaurants and specialty shops, downtown Orangeville boasts the largest Farmers' Market in the region held every Saturday May - October and an indoor Winter Market every other Saturday November - April. 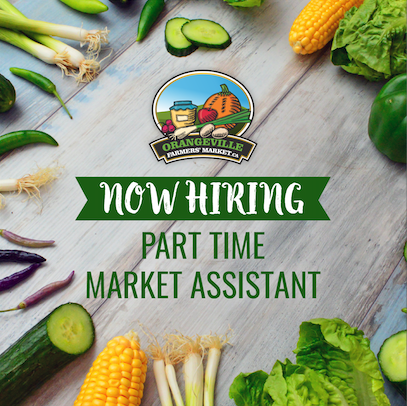 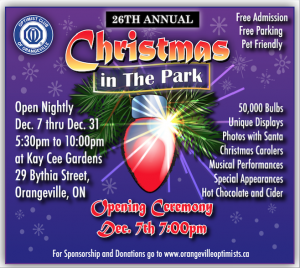 Other local events include the Great Taste Fashion Gala & Taste of Orangeville in mid August, Harvest Celebration in October, and the Moonlight Magic & Tractor Parade of Lights in November. 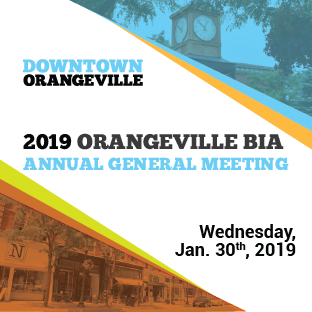 Downtown Orangeville is also home to the award-winning Orangeville Blues & Jazz Festival and Theatre Orangeville, our professional regional theatre.